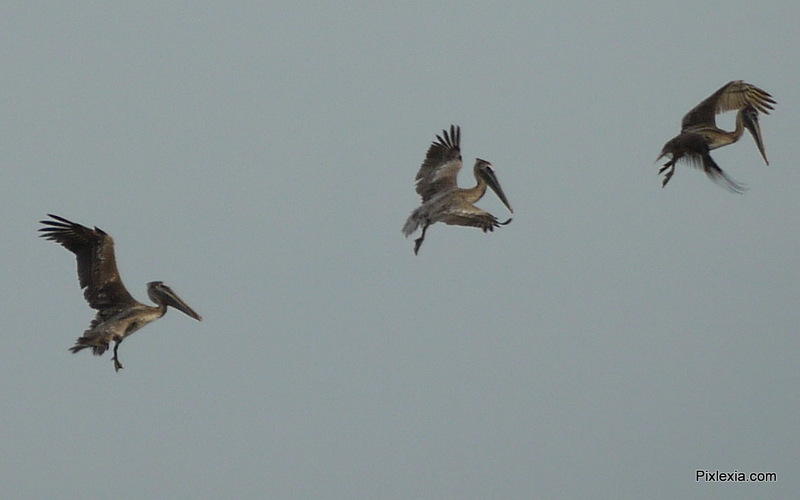 Saturday, 2/4/2012, I had the best time shooting pelicans and other birds at Ballast Point Park. The pelicans were hysterically funny to watch. They looked like kids at a pool jumping in and out of the water. I almost deleted all the pictures I took because, at first glance on my camera display, it looked like I missed the moments I was trying to capture. The next day, after I was rested, I took a second look and discovered that with a little cropping I could salvage a few shots. I wound up with over 100 images that I thought captured some fun moments with the pelicans, people, and other wild life in Tampa Bay. I’ve included additional shots of birds in flight that I’ve shot around the Tampa Bay Area.